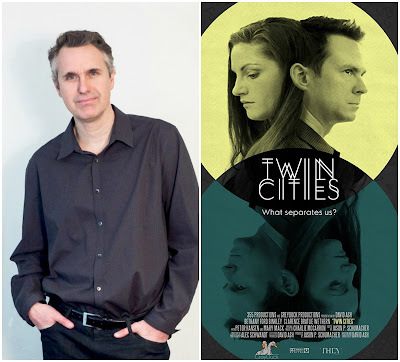 Erica Rivera met up with screenwriter and film director Dave Ash to talk about the real-life experiences that informed the mental health and relationship narratives in his new film Twin Cities. Read the piece in the October 22, 2017 edition of the Star Tribune's Variety section or online here. 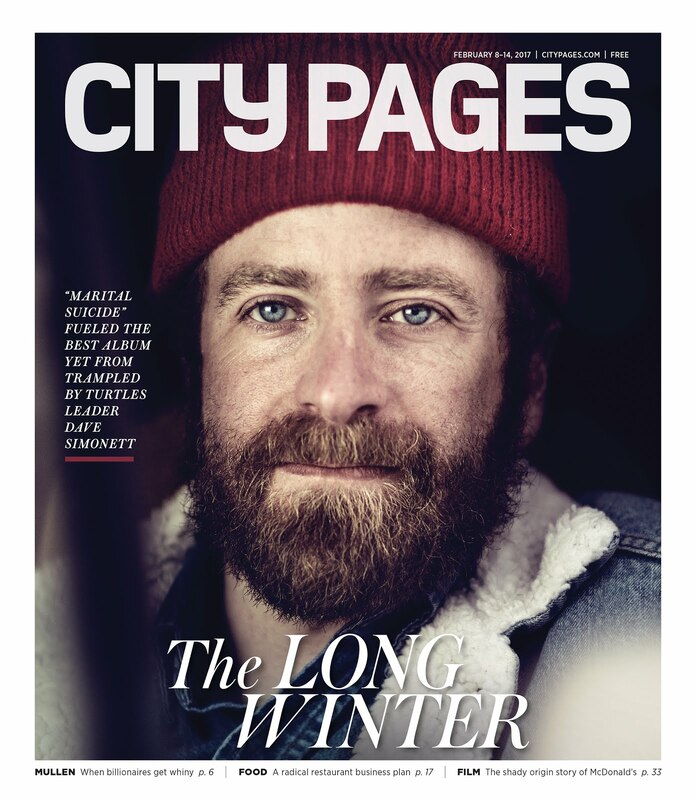 Cover story on Dave Simonett's divorce and its influence on the new Dead Man Winter album. 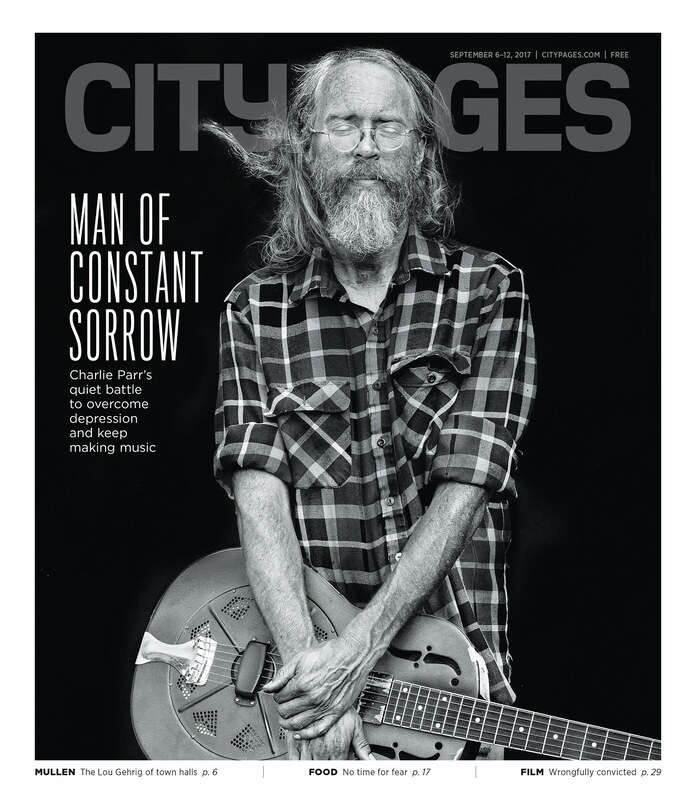 Cover story on musician Charlie Parr's struggle with depression. 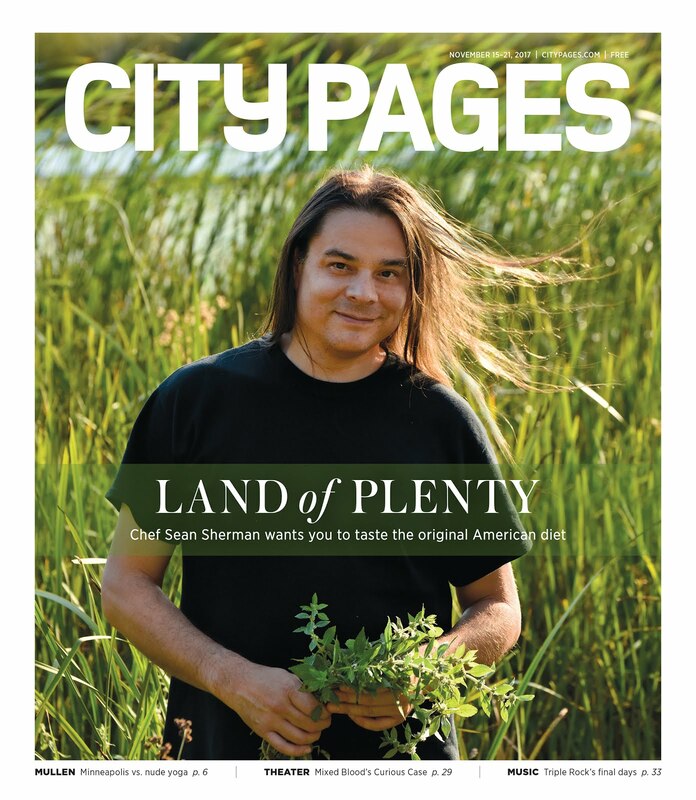 Cover story on Chef Sean Sherman's mission to revive indigenous food systems. 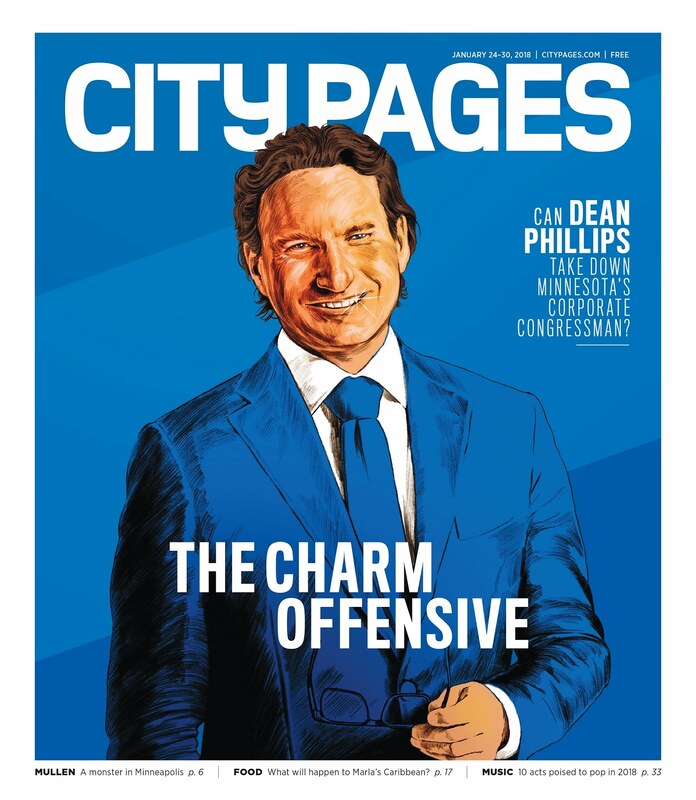 Cover story on liquor company heir Dean Phillips' congressional campaign. 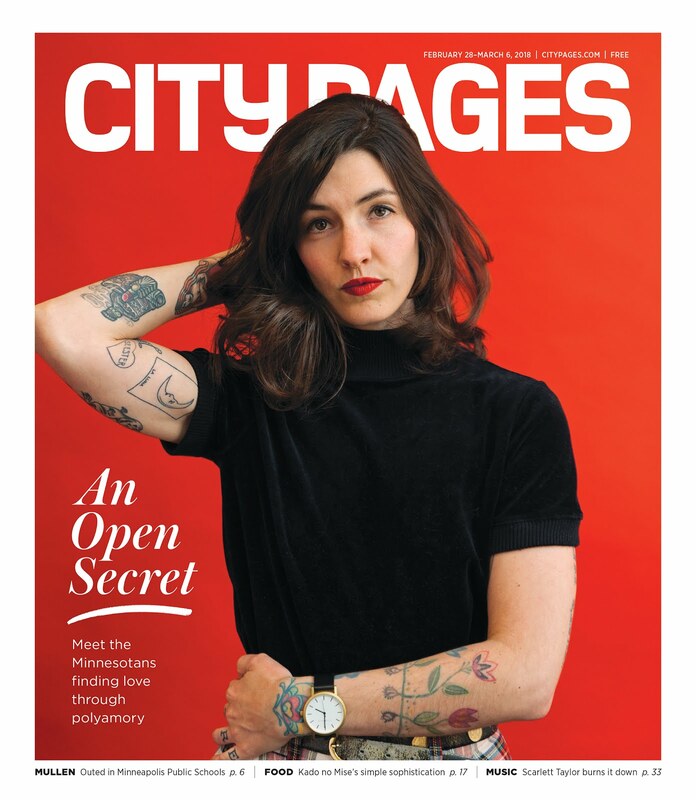 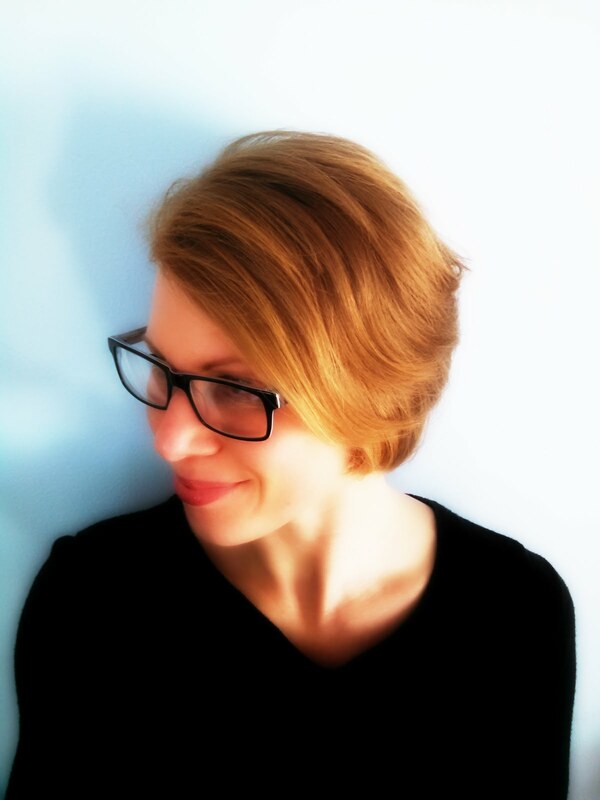 Cover story on Minnesotans in polyamorous relationships.